I think you’ll agree with me that 2016 was the year when the selfie drones became the new hit. Since regular selfie sticks quickly became old and boring, the selfie drones were the new cool gadget for social media addicts. And why not? 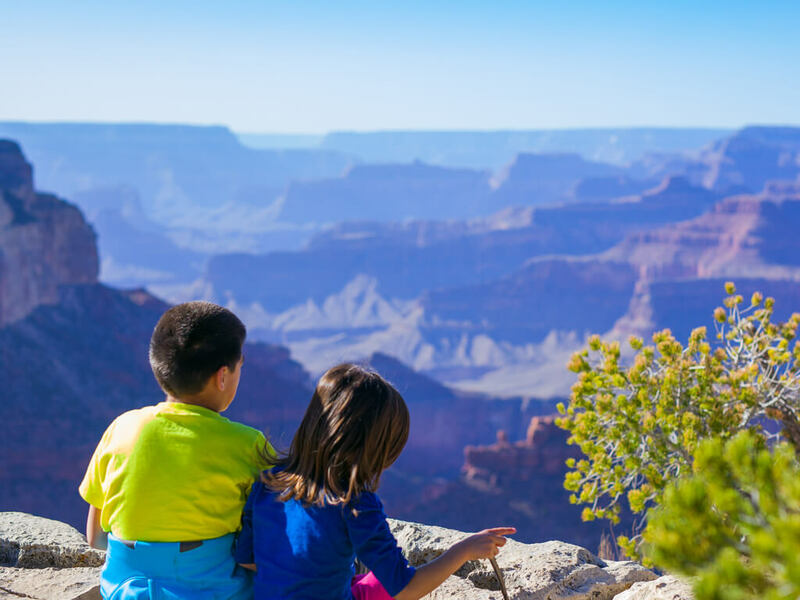 They are easy to use, have a decent camera and will take a cool shot of you and your friends from a different viewing angle – something that’s hard to achieve by using selfie sticks or regular cameras. 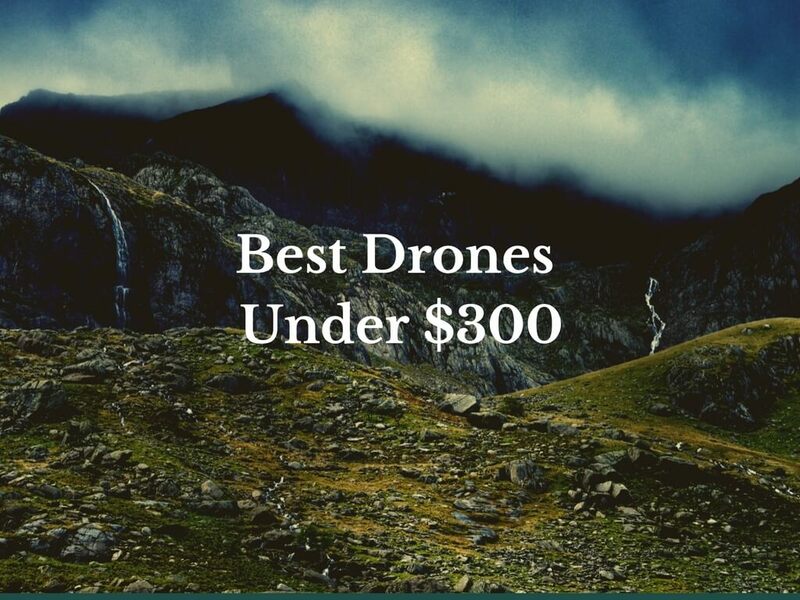 Because of the new trend, in 2018 there are plenty of new selfie camera drones that are on the market, which of course makes it hard for the average consumer to decide which one to get. 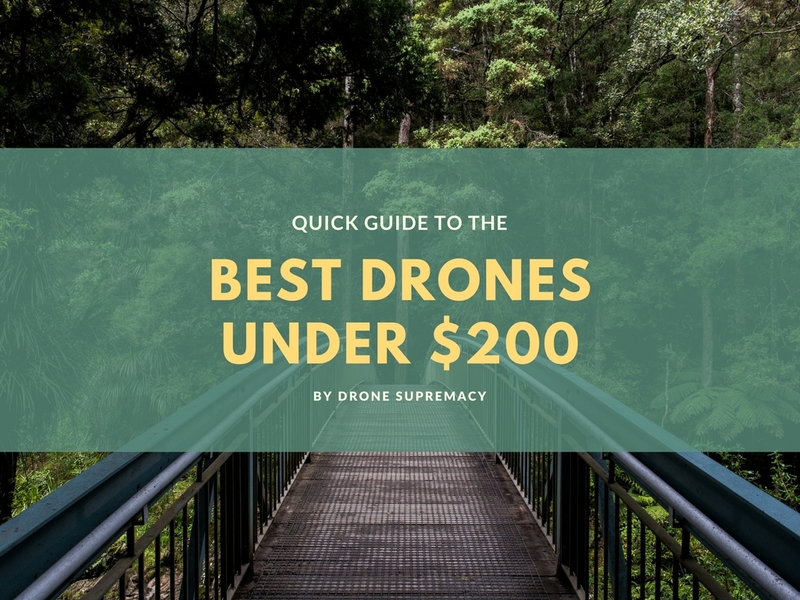 Below, I’ve listed some of the best selfie drones you can find at the moment, along with their key specifications and why you should consider them. The DJI Spark is a brand new drone from DJI, that promises to take over the selfie drone market. With its ridiculously small size and the large list of features, the DJI spark is the next “big” thing. 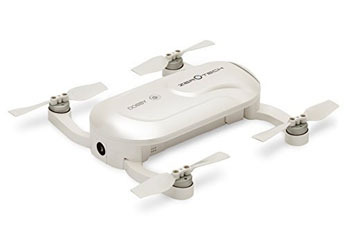 The body of drone is as large as a 5″ smartphone and can easily fit in the palm of your hand. 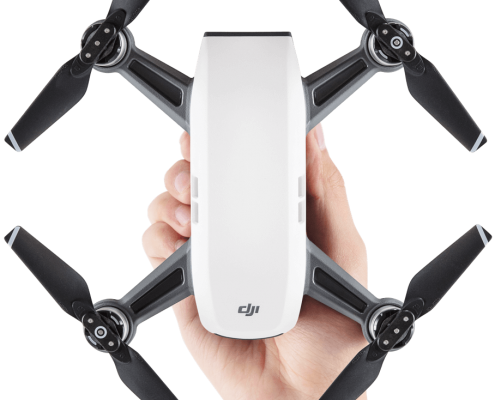 Speaking of the palm of your hand – that’s exactly what you can use to control this guy – DJI Spark offers advanced gesture controls, which allow you to move the drone with your hand – just raise up your palm in the air, and the drone will follow it around. You can also push the drone back, pull it towards you or wave to it and it will go back in distance so it can take your selfie. It’s really advanced. Although the main camera is 12MP and shoots Full HD 1080P 30 frames per second (no 4K unfortunately), the camera quality is surprisingly good, and in many occasions you won’t feel the need to use a 4k shooter. 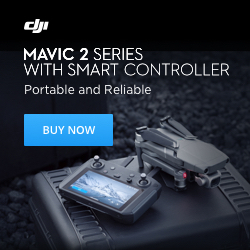 The intelligent modes DJI is known for are also present here – you will notice they are so advanced that in many cases the drone feels like it’s flying itself, and requires little to no input from your side to make great shots. 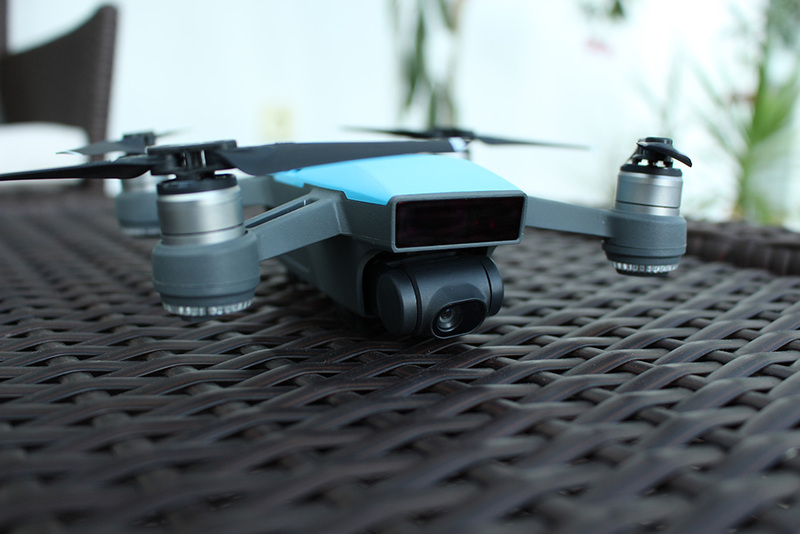 Overall, the DJI Spark is a must-have if you’re on the hunt for the best selfie drone. 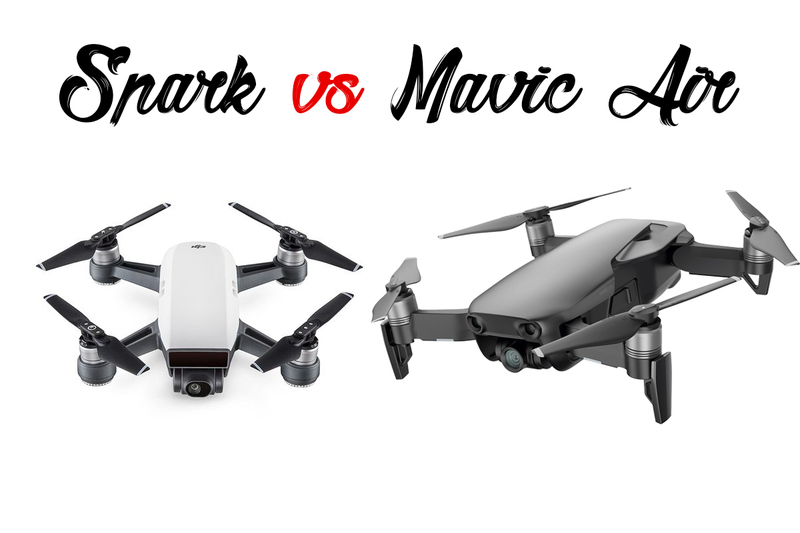 Although it’s priced a bit too high for a drone this size, the advanced features that are packed in its small body definitely make up for it. 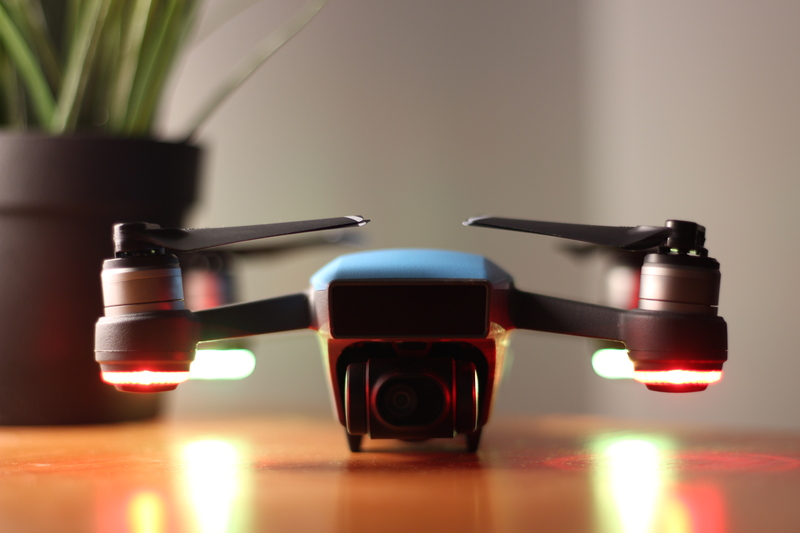 The Zerotech Dobby is a pocket-sized selfie drone with an HD camera. It features gesture-based interaction control, facial recognition and dual satellite positioning, all nicely packed into a device that you can literally bring with you anywhere. You can control Dobby via the gesture controls or via the smartphone app that comes with it. Of course, you can easily view and share your photos from the app in an instant. What I particularly like about this selfie drone is that is extremely lightweight (just under 200 grams), and the quality of the photos is really good. Overall, this unit has a great build quality and has plenty of features to play with. 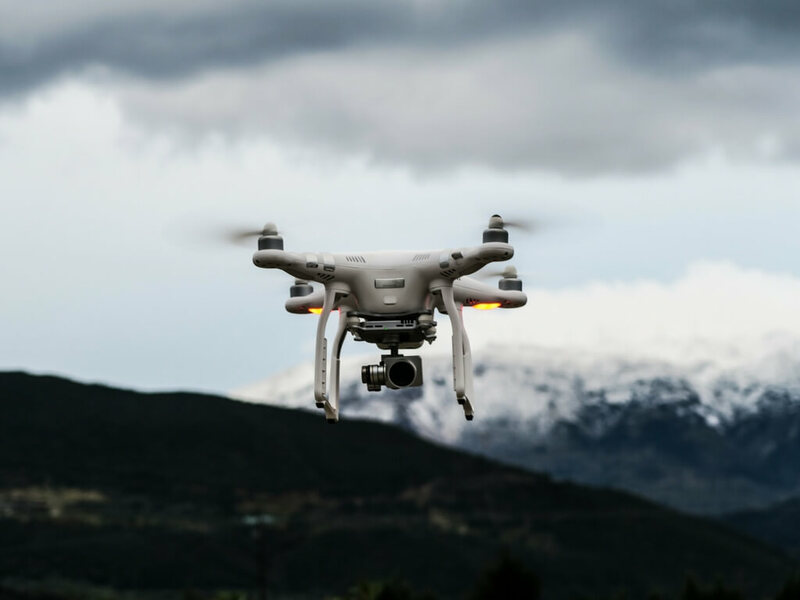 However, a majority of its users report that they have had various software problems with the software, so it seems the Wingsland S6 is a hit or miss. 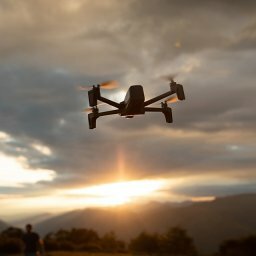 Yuneec’s response to their competition is called the Breeze. 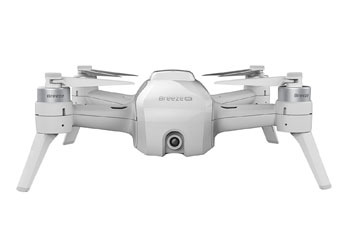 It sports a 4K UHD camera for video and 13MP for stills, 5 automated smart flight modes for getting the best shot (Selfie, Pilot, Orbit, Journey, Follow Me) and with its foldable propeller design and weight of less than a pound, it’s definitely lightweight and portable. With the Breeze, it’s literally “a breeze” (pun intended) to share all of your photos instantly on most of the social media apps – Facebook, Twitter, Instagram, WhatsApp Google+ and Flickr. 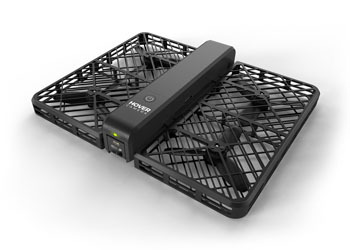 However, just like the Wingsland S6, this selfie drone is far from perfect – occasionally you can expect to lose WiFi connectivity and flying this quad indoors sometimes can be an issue. 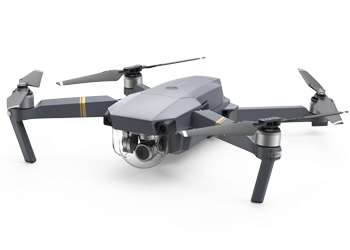 Although not specifically a selfie drone, the Mavic Pro does have built-in gesture control, which allows for selfies. So far the gesture control technology in the Mavic is not 100% reliable, and you often need to try a couple of times until you find the sweet spot (as you can see in the video below). 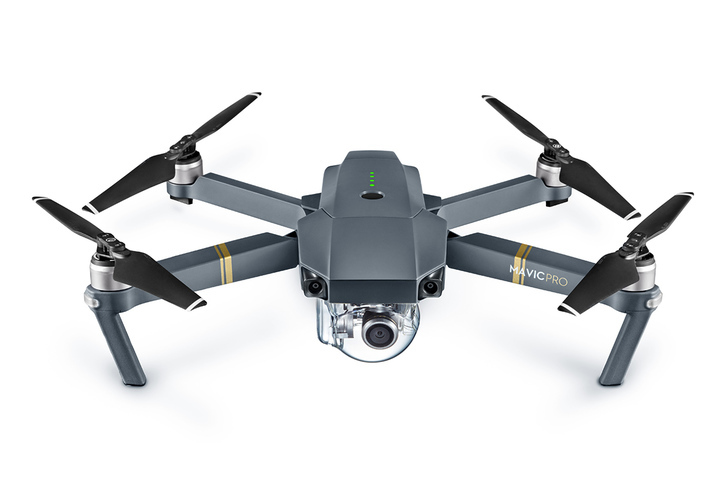 However, once you get the hang of it, the Mavic is quite a beast – it definitely stands out from the other selfie drones in this section. 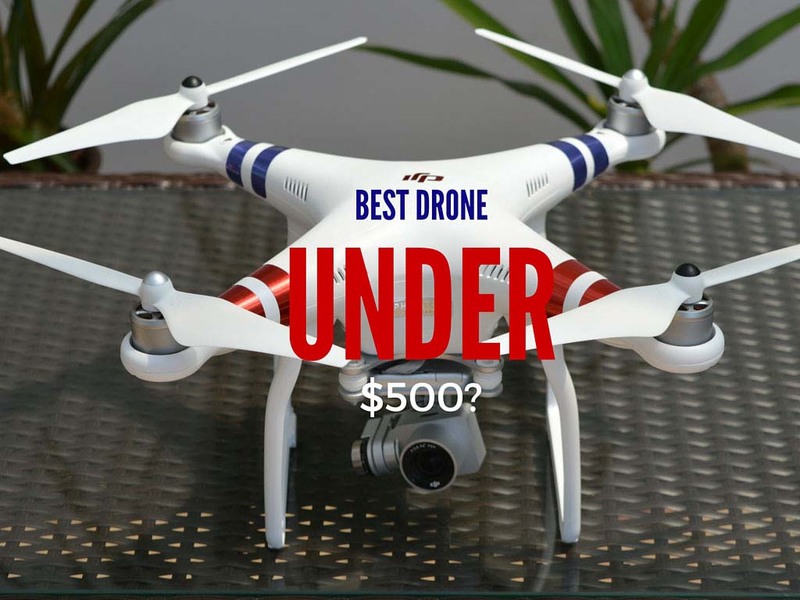 This aircraft is made for people who are often on the go and need a reliable machine which can be set up and thrown in the air in 1-2 minutes, unlike most of the other bulky camera drones. 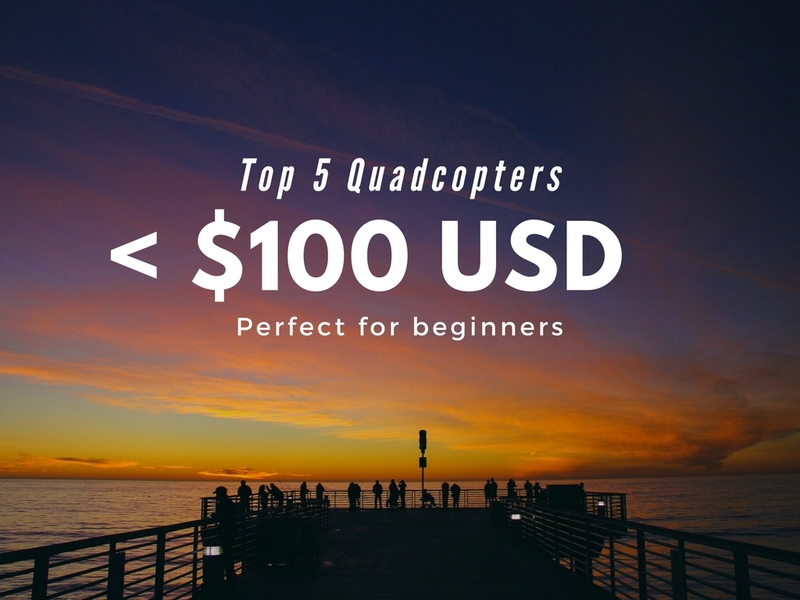 Click here if you want to read more about this amazing portable drone. The Hover Camera Passport is one of the most interesting products i’ve seen in 2016. It has a truly unique (and rather safe) design, thanks to its full carbon fiber enclosure. The Hover Camera Passport folds like a notebook, and can’t easily be mistaken for another object on first glance. 13 MP camera, video recording in 4K, face & body tracking, smart modes, and extreme ease of use just to name a few. 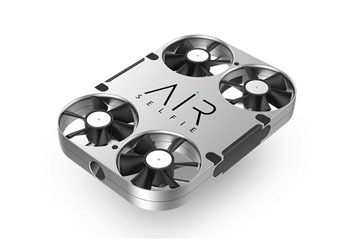 The AirSelfie is a pocket-sized device, which can take an air selfie of you and your friends with ease. It can hover up to 20 meters away, and flies for roughly 3 minutes (much less than its competitors, but have in mind it’s a device that fits in your pocket, it’s that small). Photos are taken by a 5MP camera and are stored on a built-in 4GB micro SD memory card. 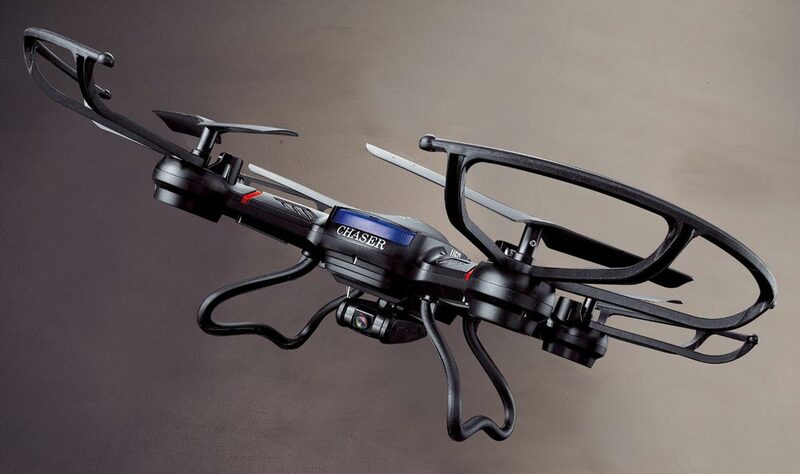 Once you get it in the air, you can control it from your smartphone (both iOS and Android are supported). The device is only 52 grams and it slides into its phone cover and recharges automatically. Although not very feature-rich, this device is definitely up there with the most interesting selfie drones on the market. And that’s it – those are the current best selfie drones out there. I hope you found this article useful! Please do me a huge favor and share it by one of the buttons below! Questions? Don’t hesitate to enter your question or comment below, I’ll reply personally ASAP. 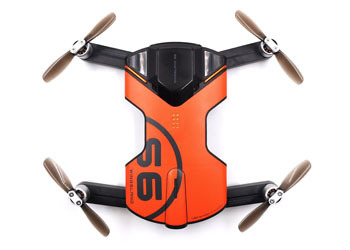 Thanks for including our Wingsland S6 drone in your selfie drone article. 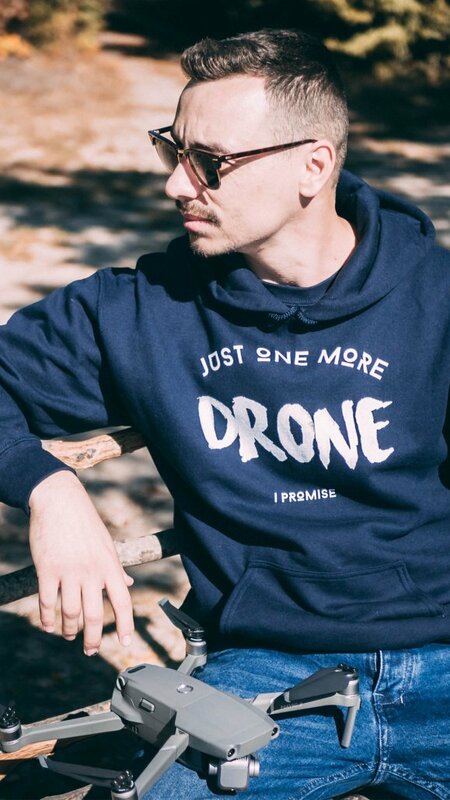 We’d just like to let you and your readers know that the drone has had some major firmware upgrades and is preforming much better than when first released. 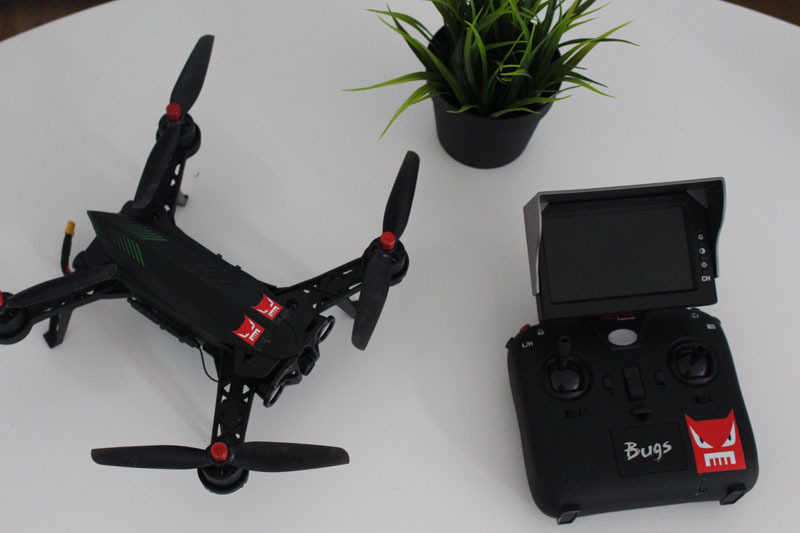 We have now enabled standard flying mode so that the drone is no longer just able to be operated in beginner mode. Also the remote is very close to being released.